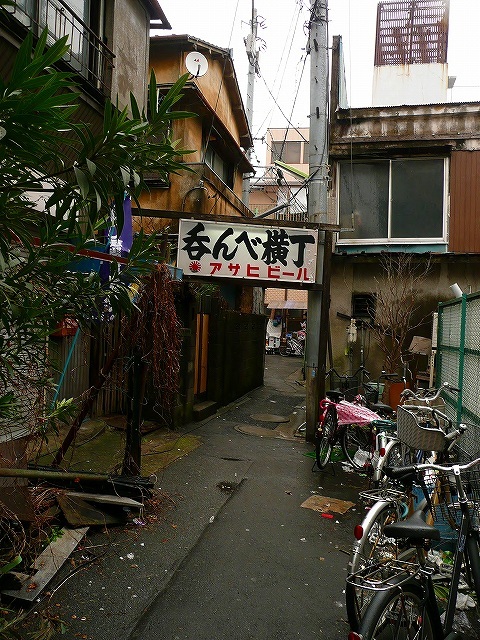 Posted byまちなみ逍遙/Wandering the Wonderful Streets	 15/09/2012 27/05/2016 Leave a comment on ディープな路地裏，葛飾区立石 / Tateishi,Tokyo,a deep backalley. 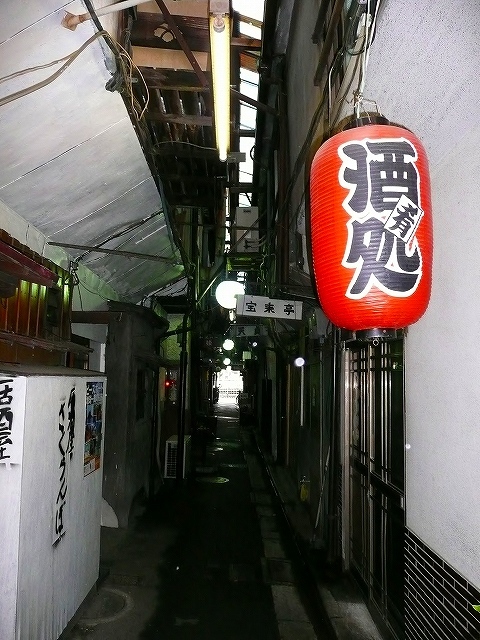 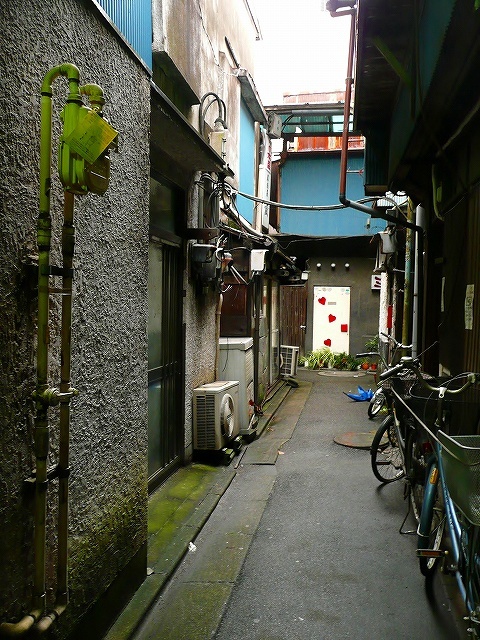 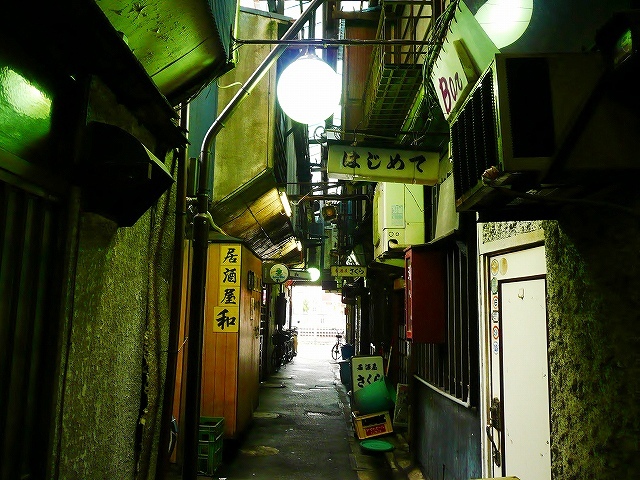 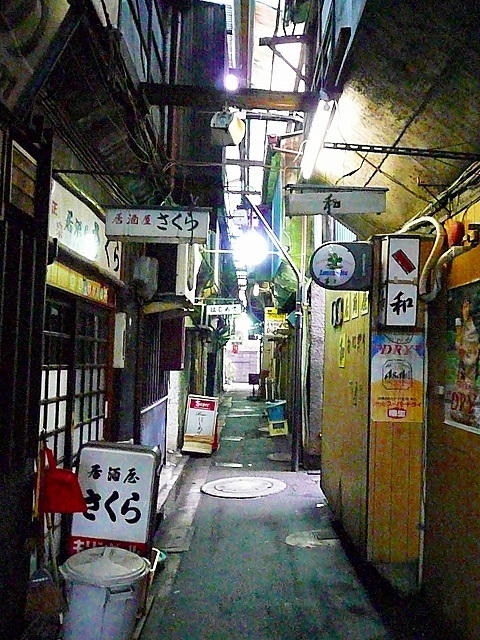 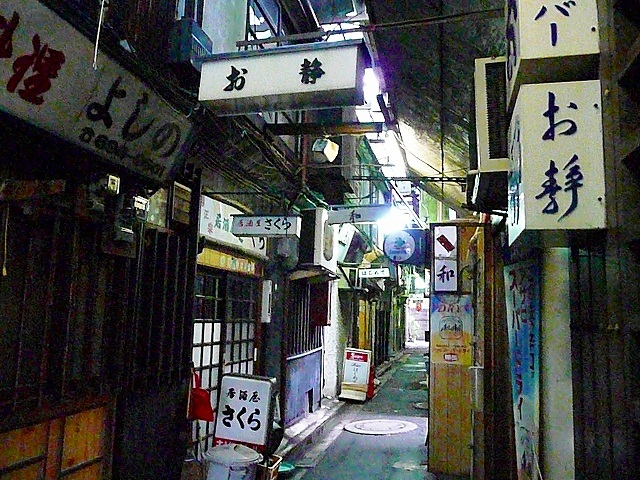 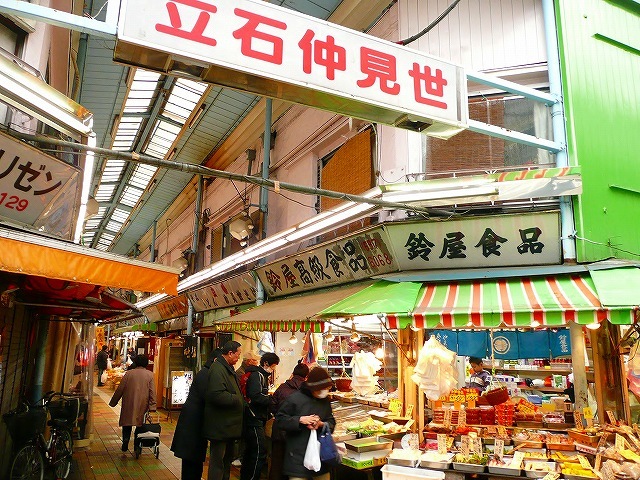 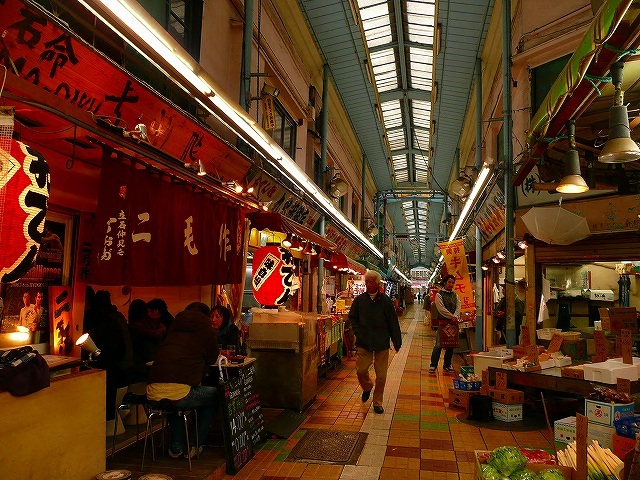 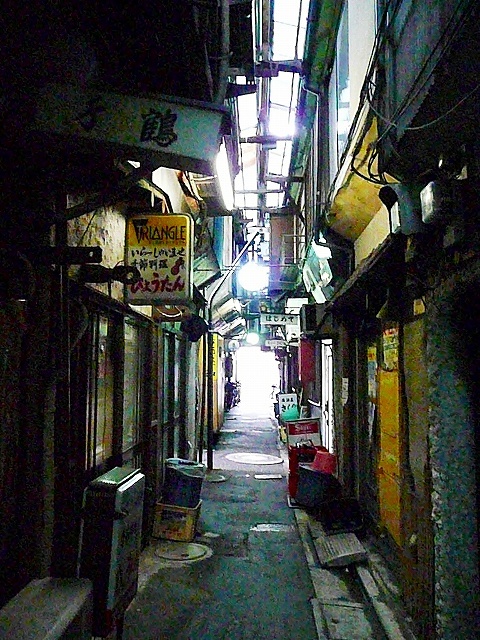 The scenery of the deep backalley ,and the lively streets of stores in Tateishi,Katsushika-ku,Japan. 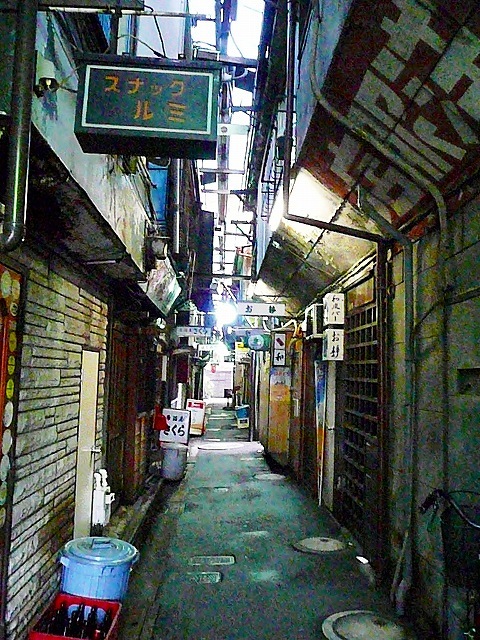 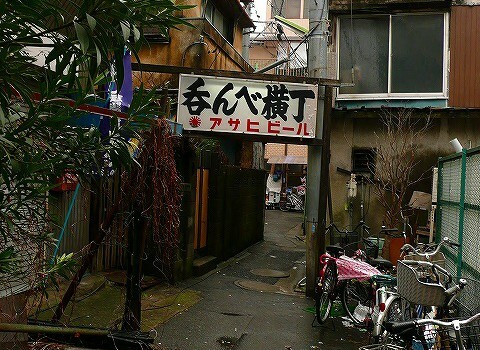 The Retro District in Tokyo, which varies from day to day.